Last month, Benelli launched the TRK 502 and TRK 502X in India at Rs 5 lakh and Rs 5.40 lakh respectively. Both prices are ex-showroom. And now Benelli mentions receiving 150 bookings for its only ADV offering in the portfolio. To be precise, the company has received booking of 85 units of the TRK 502X and 65 units of the TRK 502 models. Benelli has plans of setting up 40 dealerships in India, by the end of 2019. 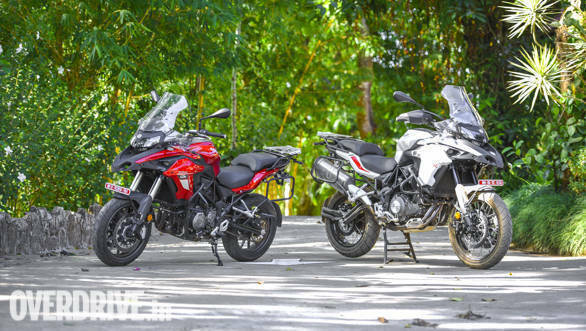 The motorcycle manufacturer has added eight new dealers to its network in the month of March taking the total number of dealership count to 18. Benelli has launched new facilities in Vijayawada, Goa, Delhi, Mangalore, Kolkata, Guwahati, Vadodara and Chennai. 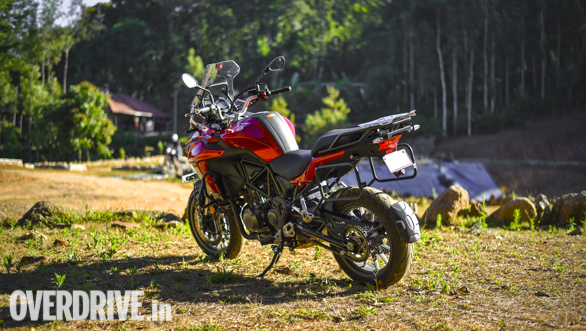 The middle weight, adventure motorcycles share the same frame and engine but its the X that's off-road biased among the two. In fact, the TRK 502X has also been spotted testing in India recently. Both bikes are powered by the same 499.6cc, liquid-cooled parallel-twin engine that develops 47.6PS and 45Nm, mated to a six-speed transmission. 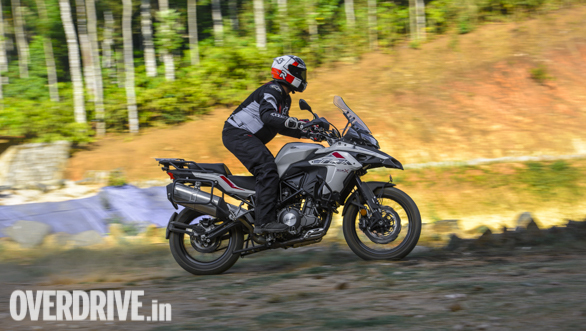 The Benelli TRK 502 and TRK 502 X go up against the like of the Kawasaki Versys X-300 and the upcoming KTM 390 Adventure.